The removal of the trees is necessary to avoid future damage to a new sidewalk scheduled for installation along Shearon Farms Avenue in March. In recent years, the roots of the oak trees scheduled for removal have damaged the current sidewalk causing multiple tripping hazards. Once the trees are removed, the sidewalk replacement project can commence. Wake Forest Power will eventually replace the oak trees with a flowering species more appropriate for planting near sidewalks. Urban Forestry Coordinator Luke Devores and Wake Forest Power officials will work together to determine the most appropriate trees to replant. The Town typically donates the usable wood from trees that are cut down to families in need of firewood. The smaller limbs and branches will be delivered to the City of Raleigh yard waste processing center where they will be chipped up and distributed as wood chips. 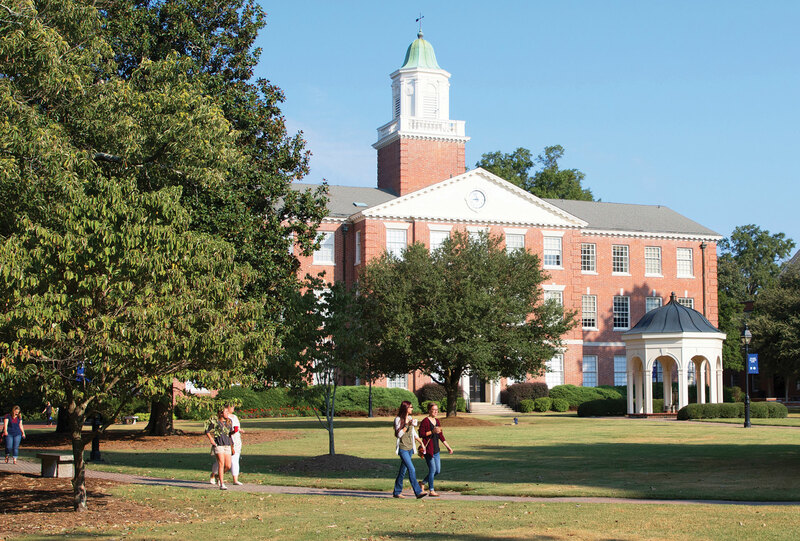 Wake Forest is recognized for its continuing commitment to maintaining an attractive and productive urban forest. The town has been a Tree City USA since 1979 in recognition of its commitment to effective urban forest management. Each year, the Arbor Day Foundation selects Tree City USA recipients who have met the program’s four requirements: a tree board or department, a tree care ordinance, an annual community forestry budget of at least $2 per capita and an Arbor Day observance and proclamation.